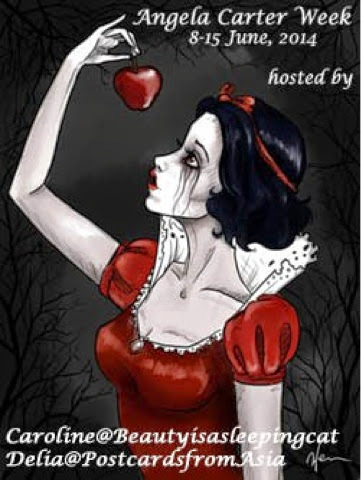 The familiar fairy tales in this collection are told in a charming way, but the most enjoyable part of reading them comes in reading their morals at the end. For each story, Angela Carter has written her own moral for us to ponder; like all good lessons, these are worthy of taking note. Little Red Riding Hood: “Now, there are real wolves, with hairy pelts and enormous teeth; but also wolves who seem perfectly charming, sweet natured and obliging, who pursue young girls in the street and pay them the most flattering attentions. 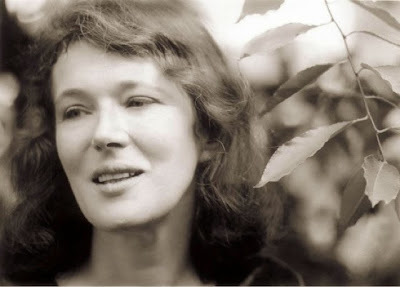 Reading Angela Carter (1940-1992) reminds me in many ways of reading Margaret Atwood (1939 – ) Not only were they born approximately a year apart, they are both magicians with words, wisdom, and fantasy. Each author strikes my heart as if she were more familiar with it than I am myself. 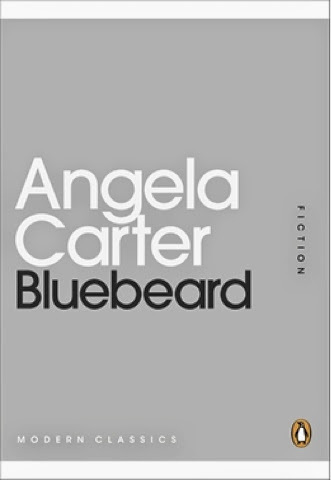 I read this collection for Angela Carter week which starts June 8. After finishing these stories, I ordered Nights at the Circus and then The Magic Toyshop. How could I not, when Miguel said it was one of the best books he’d ever read? So it is with great anticipation that I hope to continue my indulgence with Angela Carter this summer. Thank you, Caroline and Delia, for introducing me to her. Caroline and Delia have declared June 8-15 as Angela Carter Week. I have downloaded Penguin’s classic, Bluebeard, in order to partake in the fete. Have you any plans to read Angela Carter in June with us?